Our #1 Choice For Business Formation Services- BizFilings! Welcome to Best Damn Reviews’ BizFilings review! We chose BizFilings as our top choice for business formation. We give you all the information you need to make up your damn mind about who you choose to start up your company. 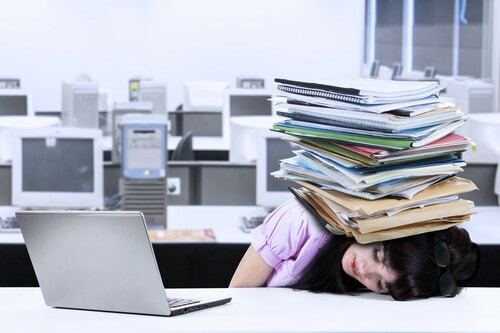 BizFilings simplifies the process of forming your business entity, without the high cost of hiring a lawyer. There’s no worrying about doing something wrong, they do most of the work (depending on which package you get) and lead you through the rest. If you tried to tackle all of this on your own, you could easily miss something. That would get messy quick! BizFilings has a very simple interface. It’s easy for you to navigate and to follow along as you choose your package and your extras. Support is available via live chat, telephone, and email. They are very helpful and prompt in replying. We especially love that they offer live chat. This is such an easy and instant way to communicate! It is available from Mon-Fri 8:30 AM – 5:30 PM CT.
It’s easy AND fast to complete… Typically, the process takes only about 15 minutes. BizFilings is one of the more affordable providers we reviewed. They don’t typically customize your forms and this may be why it’s one of the least expensive. If you are not needing any special changes, then this will work just fine for you. BizFilings had a good reputation online as they are rated well by other websites and have good customer reviews. We don’t consider the Better Business Bureau ratings. They were debunked back in 2010 by ABC News. They Party On The Weekends! BizFiling does not offer customer support on weekends. Neither does Corp Net. It’s not a big issue- just do it during the week, duh. This May Be A Bonus- No Lawyer Access, LOL! We jest. With at least one other company (LegalZoom), you have access to lawyers directly (for a fee) and they review your documents before they are filed. BizFilings uses standard state forms. Their attorneys looked over them before they started using them but they are not reviewed by any lawyers before filing. Still, this has worked just fine for over 150,000 filings. This could be you! Just go ahead and incorporate on your own. Let’s take a closer look at what BizFilings has to offer. They have three damn packages you can purchase. Basic, Standard and Complete. The basic costs $99 +state fees. With the basic, you get the included services above. For $39 more, you can purchase a CD with customizable forms, including operating agreements, meeting minutes and resolutions. You can also add an LLC Kit and Seal for $99 and obtain an EIN for $79. They offer other offerings as well such as expedited processing. The decision is up to you, but you are going to need to get most of what is included in the other two packages such as your EIN number, business license and more. Yes, you can get your EIN number for free on your own. We also really like the free bonus features that come with any damn package you choose. They offer a free 800 number, a credit card scanner and 30 days of Quickbooks, all for free! BizFilings has a neat way of figuring out which business entity is best for you. They call it the ‘business incorporation wizard’. We tried it and it came out right for us! BizFilings has been around for two decades, since 1996. This longevity gives them automatic ‘kudos’. A company doesn’t make it for that long if they are doing it wrong. Lastly, they offer an error-free guarantee for the life of your company. However, if YOU give them incorrect information, that’s all on you. They will not cover you for YOUR mistakes. Nobody would. This is universal, not something unique to BizFilings. Don’t be a doof! Be careful- this is very important stuff. 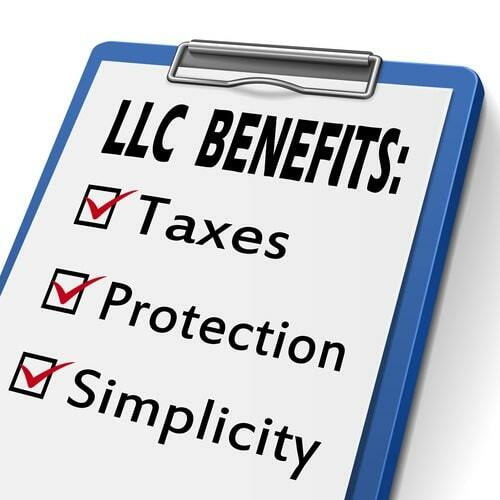 BizFilings is the damn best choice for your LLC or other business formation needs. They are very competitive with their rates. They offer great customer support. They have a guarantee that your forms are error-free. They DON’T offer access to lawyers or have lawyers look over your forms before filing. This can be a little concerning if you have special situations which call for any changes in formal state documents. LegalZoom offers access to a lawyer for a nominal fee. Corp Net came in at a close second and would likely also be a good choice but we had a smoother experience with BizFilings. Especially if you want to use your own registered agent, go with BizFilings. Much easier to do so. Now go get your company set up!